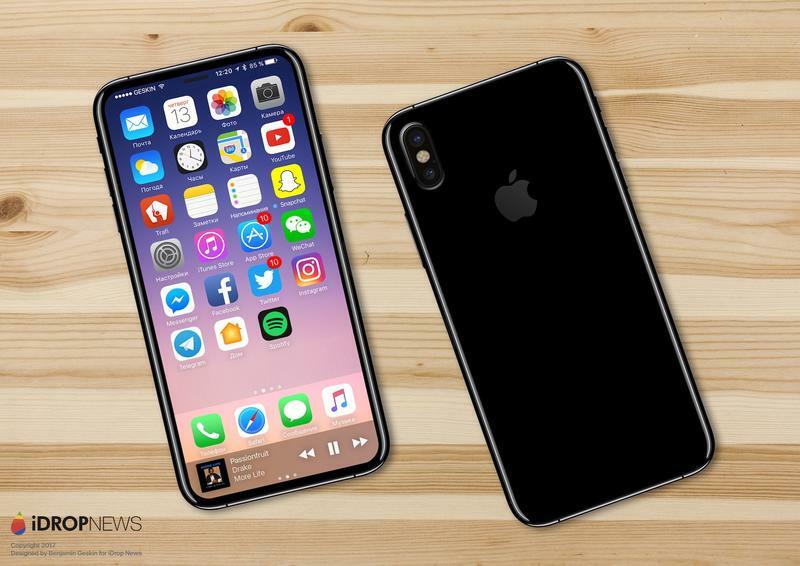 Sources at Foxconn claim Apple is currently testing two iPhone 8 designs: One with Touch ID under the display, and a second with Touch ID on the back. 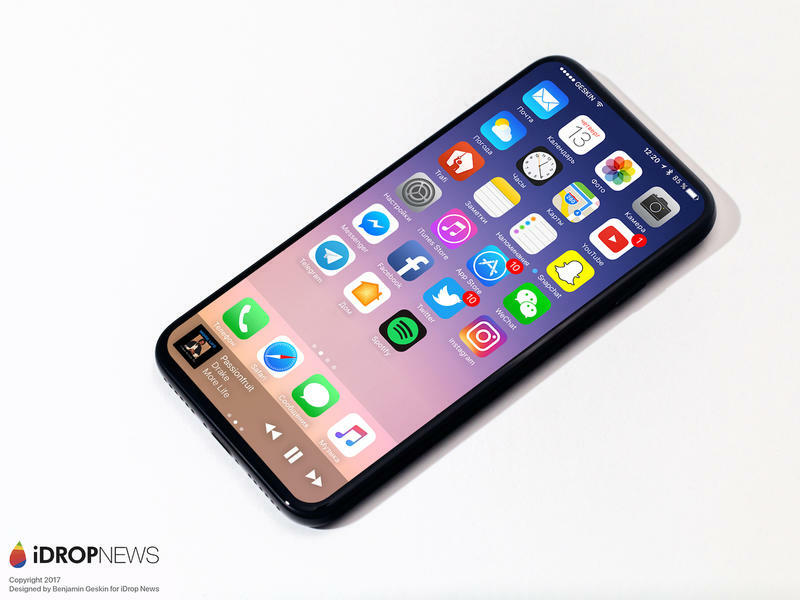 The first design is said to be Apple’s preferred option, though a recent report claimed the Cupertino company was running into production issues. 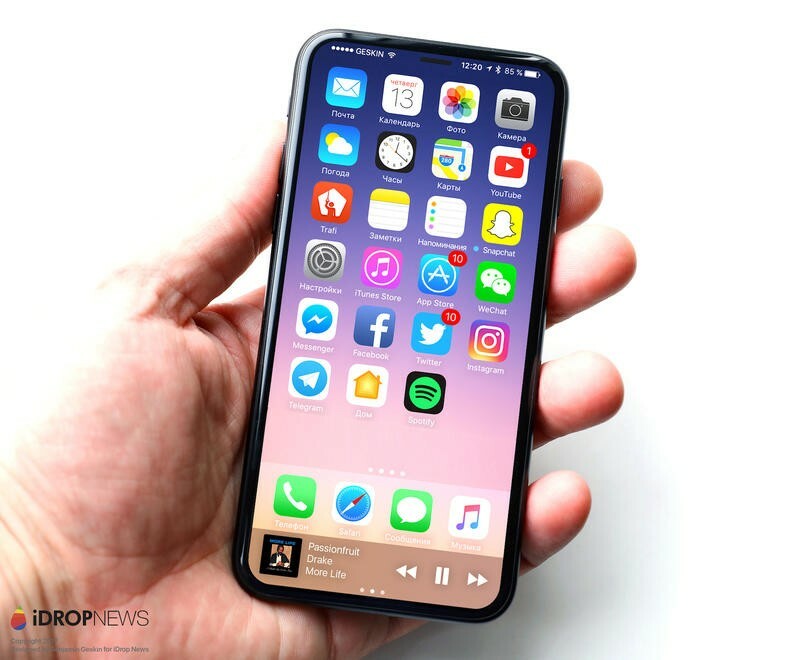 iDrop News asked Benjamin Geskin to create renders based off what’s reportedly a prototype currently being tested by Apple. 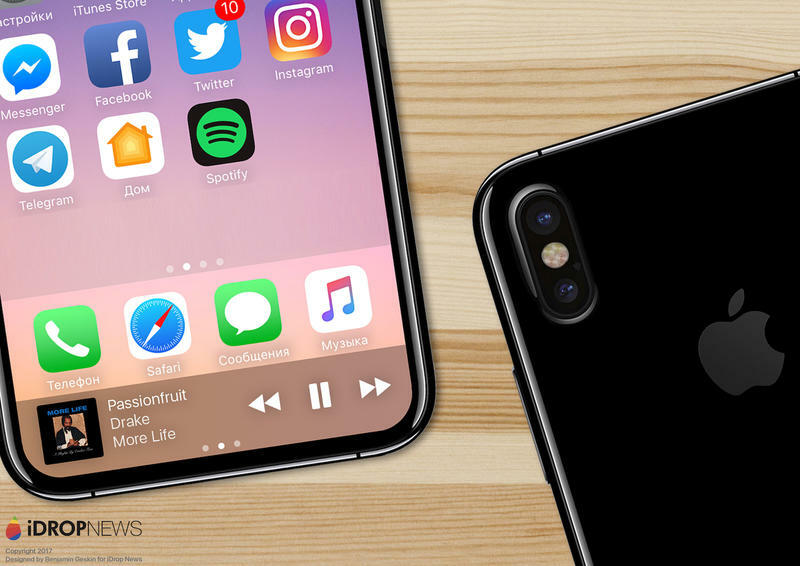 According to the report, the iPhone 8 will feature a 5.8-inch OLED display with bezels that are just 4mm thick. As a result, Touch ID will be placed underneath the display; same goes for the “invisible” front-facing camera. 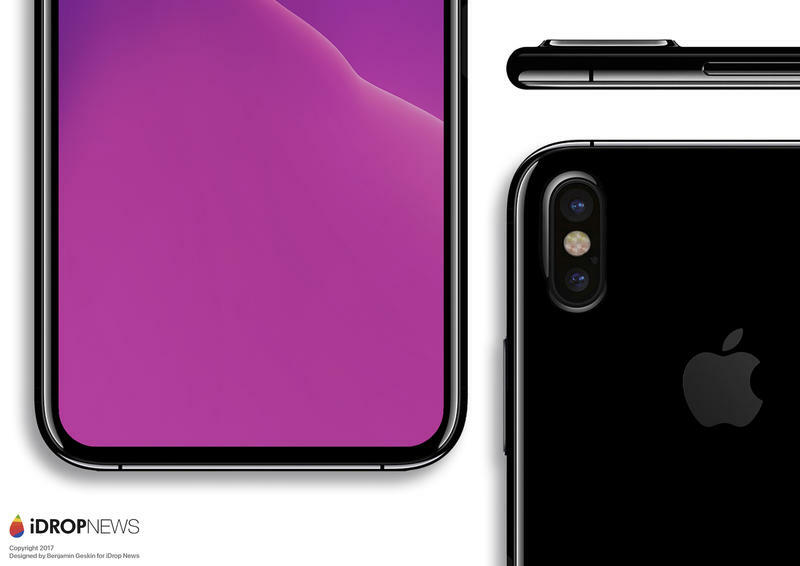 The device is said to feature the same dimensions as the iPhone 7 and feature 2.5D contoured glass on the front and back surrounded by a metal frame. 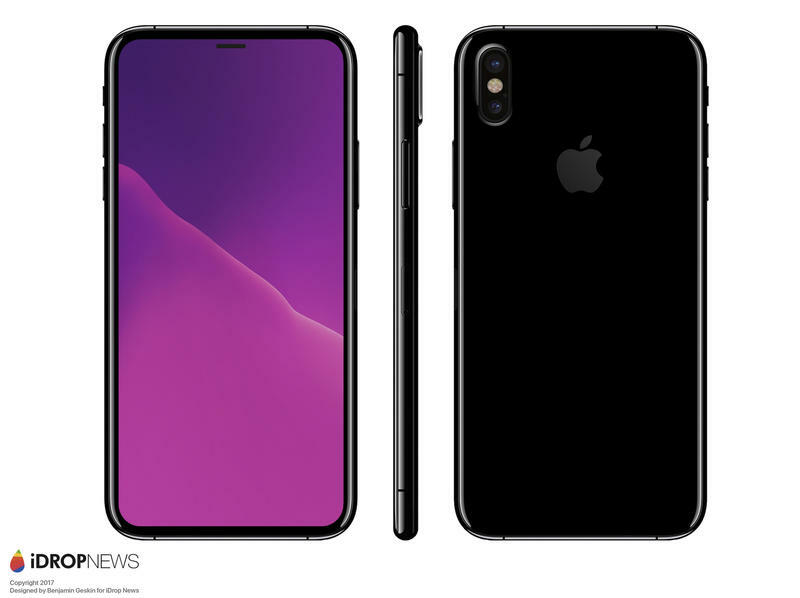 The prototype in testing also allegedly features wireless charging and a large power button with two points of contact, according to iDropNews. If the report is to be trusted, the iPhone 8 will look a lot like the Galaxy S8, which Samsung is scheduled to release later this month. 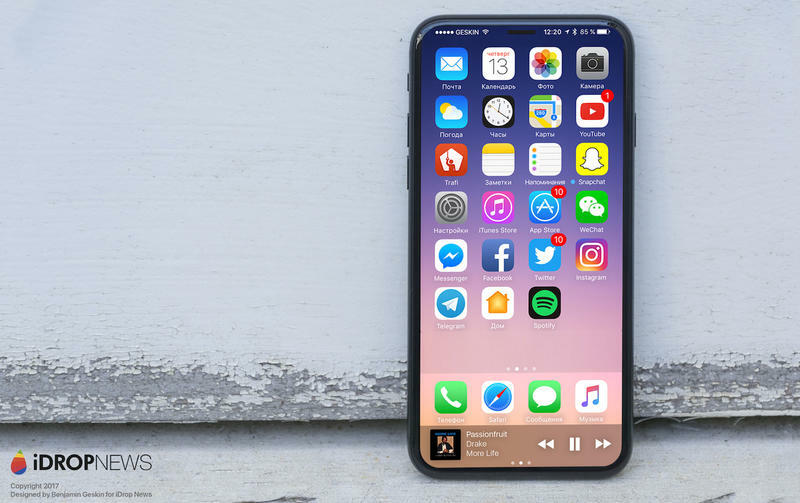 Apple will reportedly unveil the iPhone 8 at an event in September, though the device allegedly won’t ship until October or November. There have also been reports claiming the device, which will celebrate the iPhone’s tenth anniversary, will be available in limited quantities, so finding one for the holidays may be a challenge. 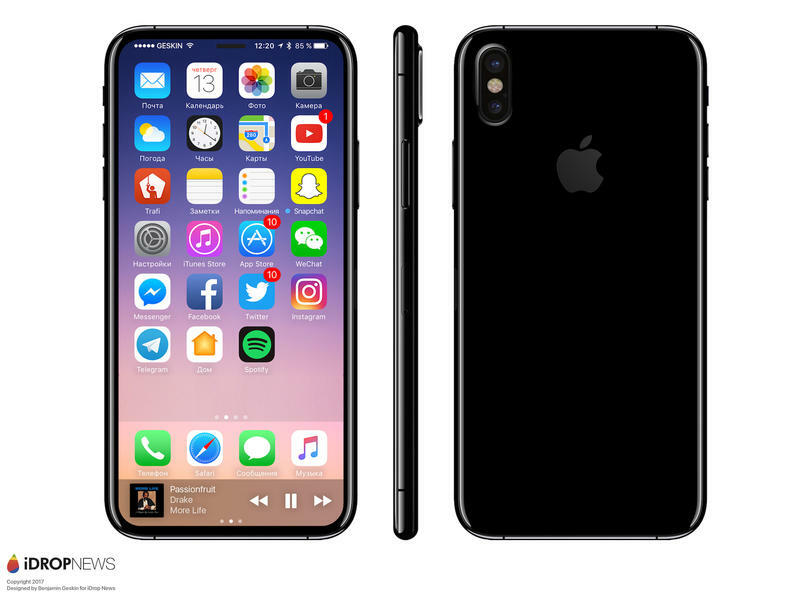 Check out the iPhone 8’s alleged design in the gallery above.